Buffalo Bills Fan road trip! 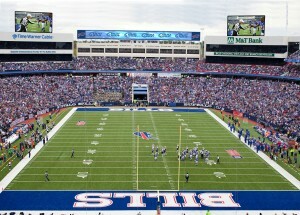 Will the Buffalo Bills make it to the play offs this year? 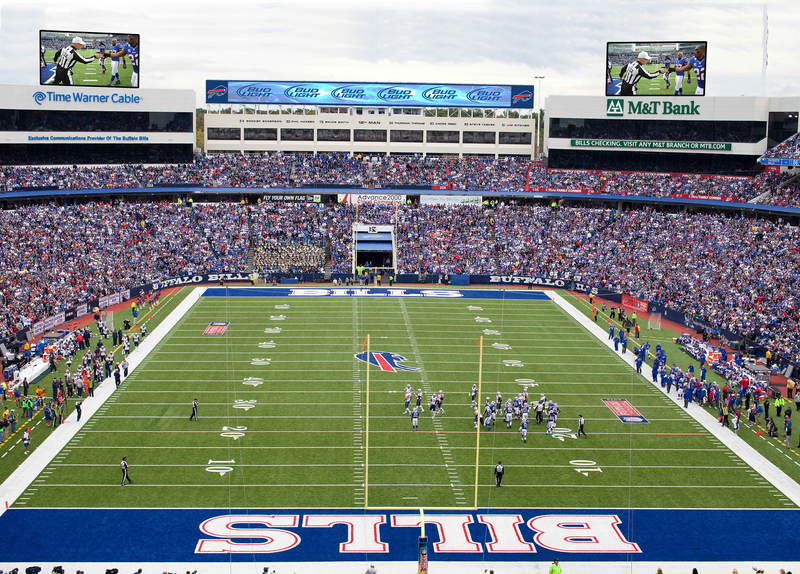 Join us for the ultimate Buffalo Bills experience as we travel to New Era Field for a regular season NFL game. We will have our traditional pregame party at a local restaurant. We also have our famous tailgate party and a chance to get your Buffalo Bills souvenirs prior to Sunday’s game. Go Bills!